Karen’s current role is as assistant solicitor to partner Paul Fretwell in the personal injury department, principally undertaking high-value claimant work. She assists Paul on a variety of complex and high-value claims, acting on behalf of brain injured clients, as well as clients with other catastrophic injuries. A large proportion of her clients have suffered injuries in road traffic accidents, or in an accident at work. Karen is involved at every stage on a variety of different key points, including liaising with clients and experts, drafting key documents such as witness statements and letters of claim, and assisting with the day-to-day running of cases. Karen has also assisted on several matters that have produced very satisfactory settlements, enabled clients to move on with their lives after experiencing trauma. 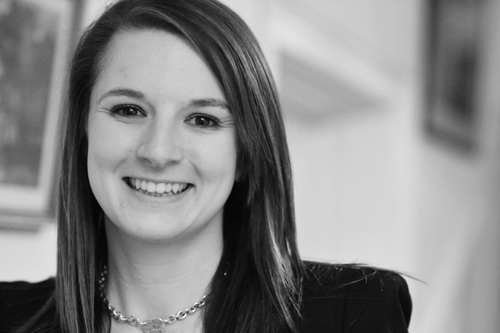 Prior to joining George Ide LLP, Karen undertook her training with a firm in Newbury, Berkshire. She qualified as a solicitor in 2009, having gained experience in various departments until she found her true vocation in the personal injury and clinical negligence department.